Whilst humans are not exactly the same as dogs, there are similarities when it comes to heart health. The good news is that dogs rarely get coronary artery disease, whilst this is relatively common for humans. But there are conditions which mean the heart muscle weakens, such as congestive heart failure, which are real concern when you have a senior pooch. Slowing the progression or avoiding such conditions is possible through diet and lifestyle (as with humans). But of course before you make any changes to your dog’s diet or lifestyle, you should consult your vet. Here’s some common sense tips to help keep your pet in good condition and hopefully a long, happy and healthy life! As the saying goes “you are what you eat” and it’s no different with dogs! A healthy body begins with a healthy diet which impacts skin, coat, joint health and proper organ function. Obesity is a major culprit when it comes to heart health – so be sure to choose a diet that is balanced and high quality. Makes treats what they are supposed to be – occasional treats! Check the fat content of the food you choose for your dog. Sometimes it can be surprisingly high! If your pet needs to lose weight, it’s always wise to have a chat with your vet who can advise you on an appropriate eating plan. We all need exercise and that goes for our dogs too. Your dog’s fitness needs regular and frequent physical activity. The great thing is that exercising your dog can also be good exercise for you – hiking, running, swimming – whatever the pair of your enjoy enjoy together. As dogs age quicker than we do (check out your pet’s age in human years here) it makes sense that you wouldn’t let a year go by without a check up, would you? Petsecure Pet Insurance will pay $300 per year benefit for consultations, so that should see you through 2 check ups, which would be a good idea if you have a senior pet. Vet check ups can identify issues before they become chronic and end up being major issues. If you suspect a problem, alert your vet, and ask whether it would be advisable to do a test for heart disease. We know that with humans dental issues can lead to problems as the bacteria from infections can get into the bloodstream. It’s the same for dogs and can contribute to issues with congestive heart failure. Please read up on our tips for healthy teeth and gums for your dog. Heartworm can lead to inflammation of the blood vessels, restricted blood flow, pulmonary embolism and heart failure. Nasty! 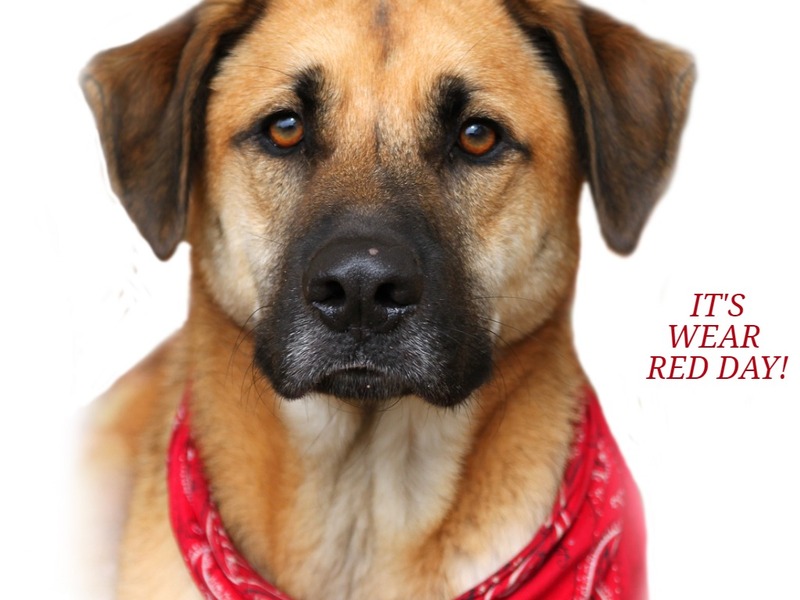 Thankfully you can prevent heartworm with treatment from your vet. Some breeds are more prone to specific heart conditions, such as Cavalier King Charles and the Boxer. Read up on your breed – even if it is a mix, so that you are aware if symptoms arise that you need to take swift action. Not all of these symptoms are definitive, but they are the things to watch out for – and if in doubt, get your pet to the vet asap. If your dog is unfortunate enough to get heart disease you will definitely need pet insurance to help with the vet costs. But don’t leave it too late as if there are any signs or symptoms prior to taking out the policy it means it will be a pre-existing conditions which means it will not be covered. Liz has a passion for all things cat and dog, and was one of the first in Australia to bring Pet Insurance to the market. She has headed up Petsecure for the past 12 years, and is committed to promoting and supporting the amazing work done by rescue groups around Australia, and those who work to promote a better life for all animals.